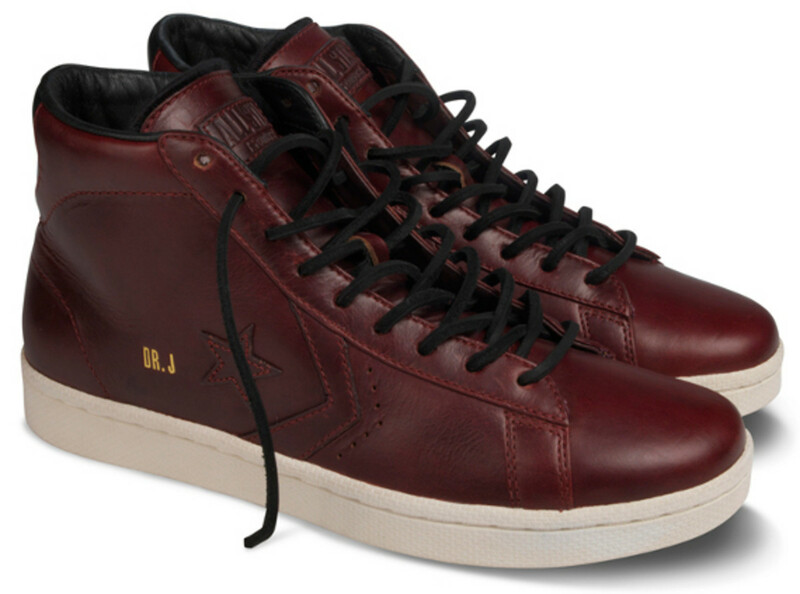 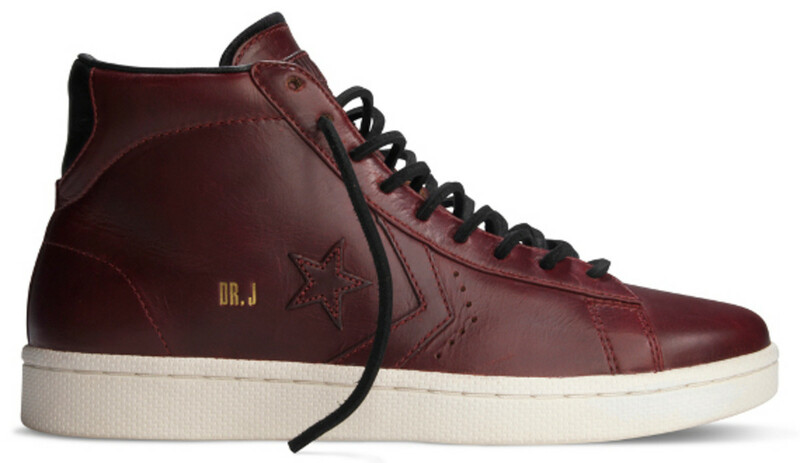 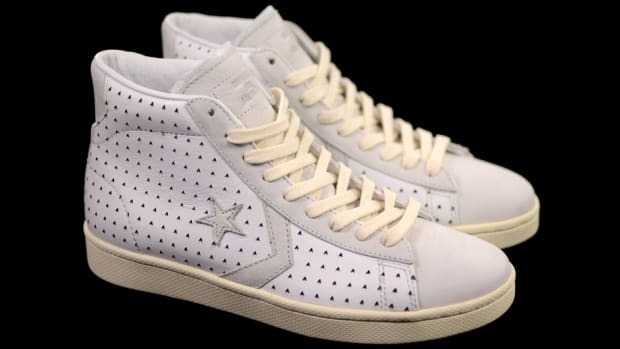 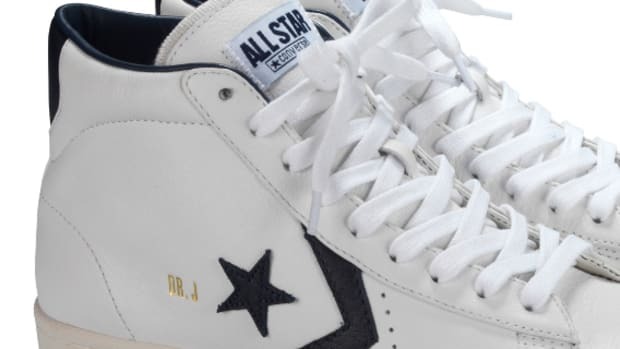 CONVERSE is once again honoring basketball legend Dr. J. by re-issuing his signature shoe, the CONVERSE Dr. J Pro Leather as part of the label First String line. 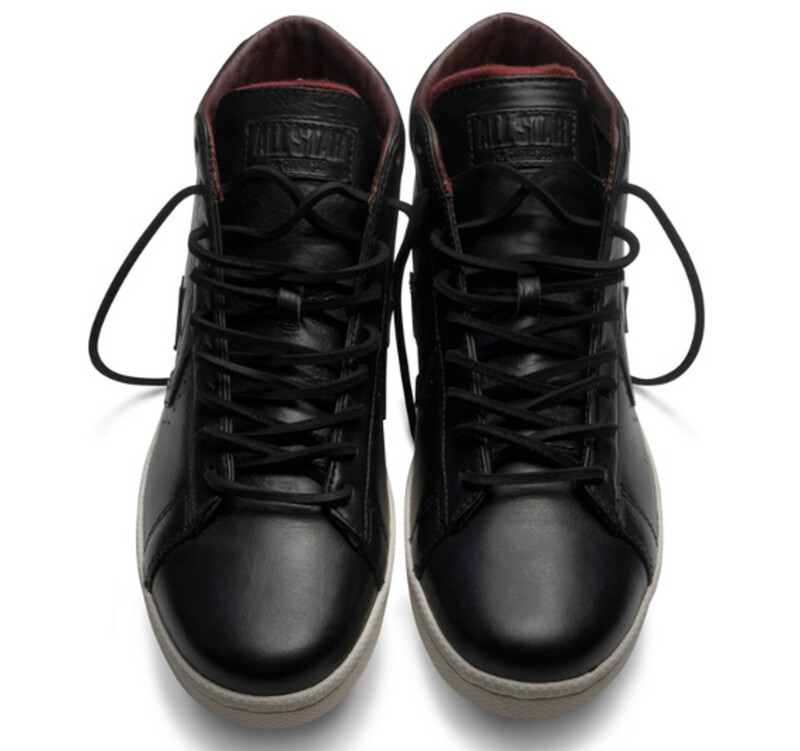 This time around, the shoe was crafted using world-renowned Horween Chromexcel Leather from the famous Chicago based tannery. 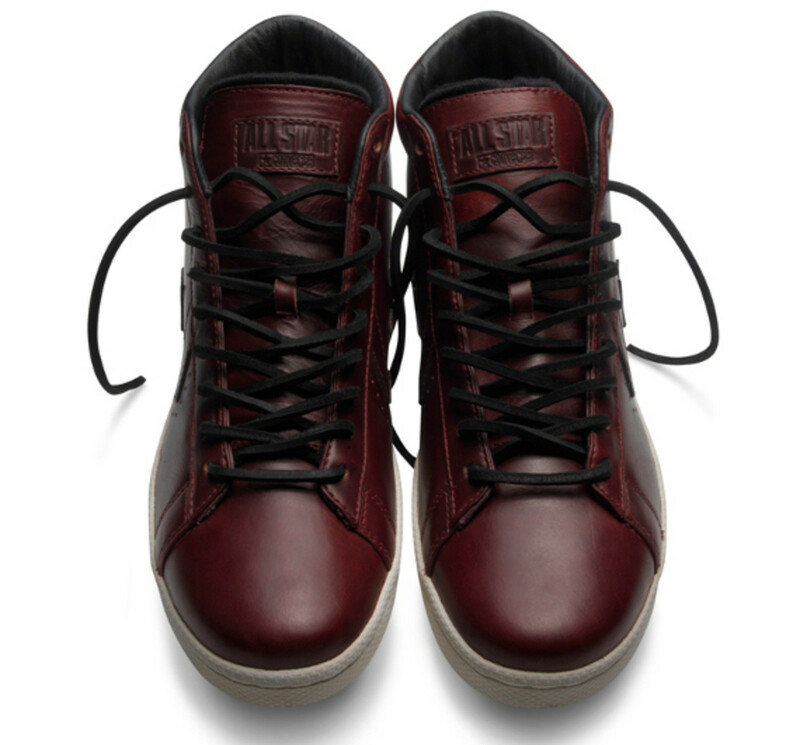 Two colorways will be available, a rich burgundy with black accents, along with a black with burgundy accents, with just 400 pairs created for each. 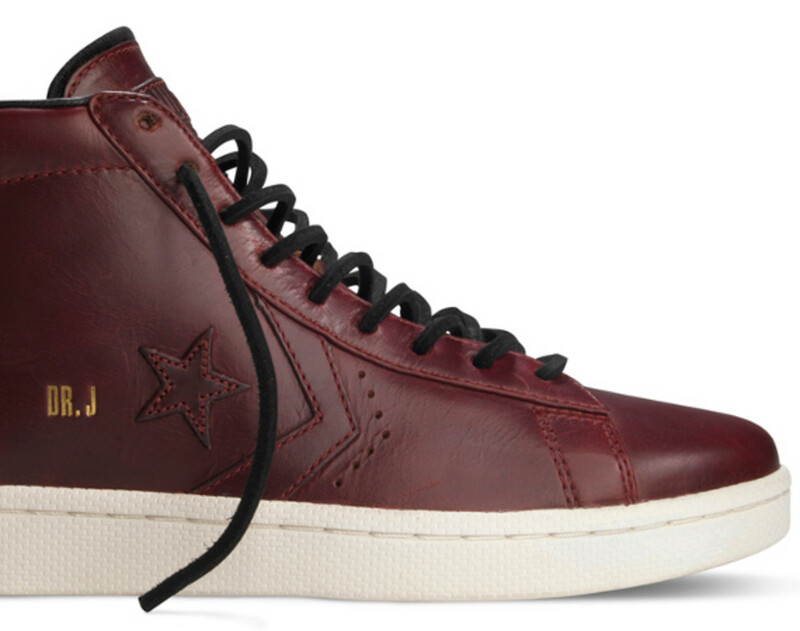 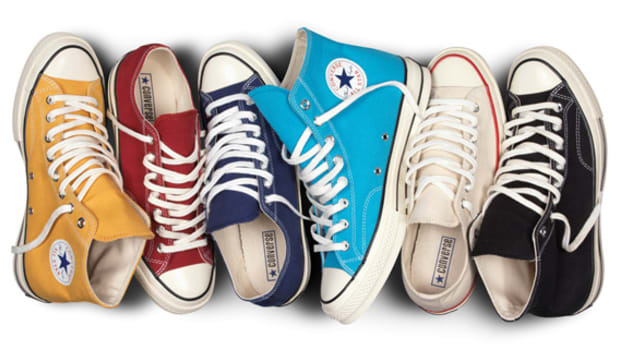 The black shoe will launch on September 10th at retailers with CONVERSE First String account, while the burgundy model will follow suit in November, with retail set at $90. 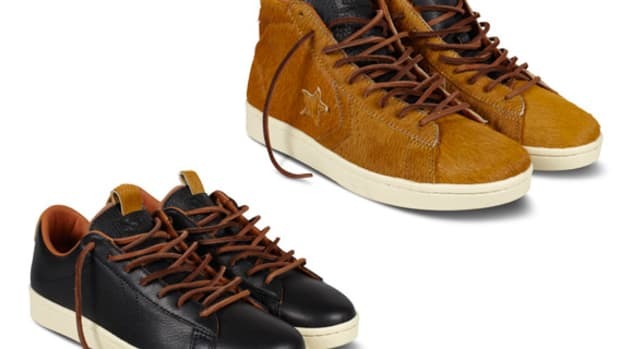 Check out detailed images of both colorways after the jump. 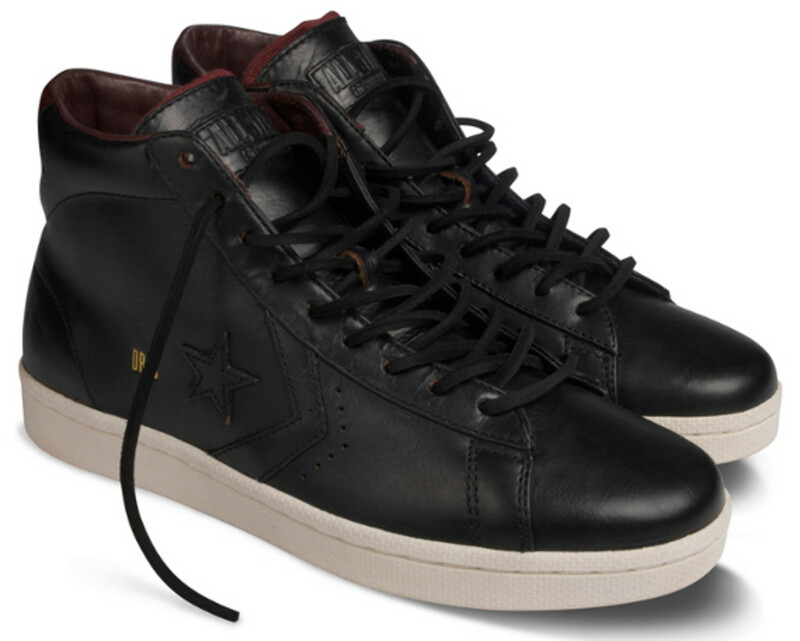 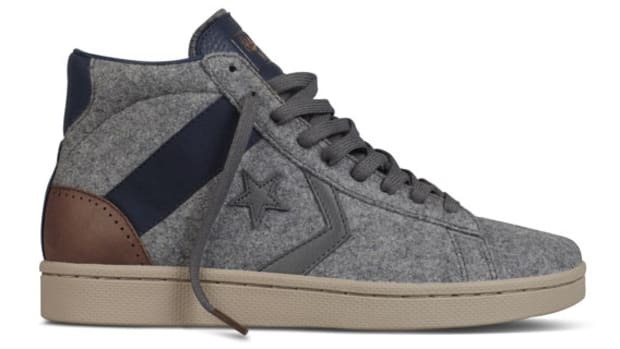 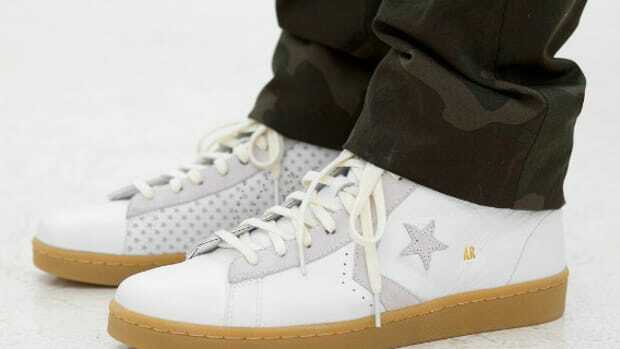 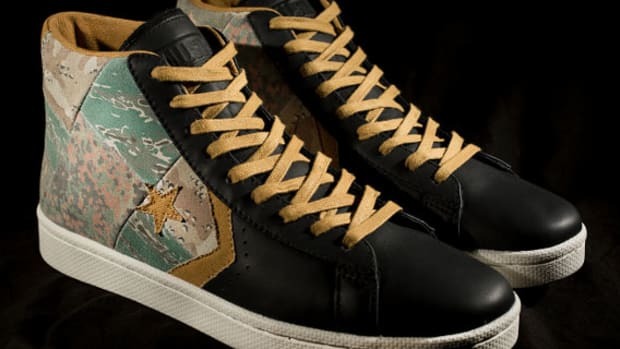 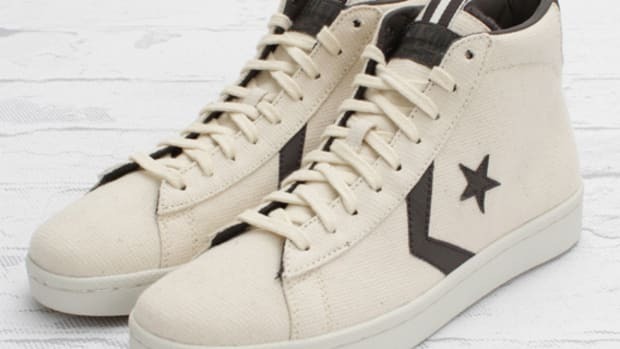 Stussy x CONVERSE First String Pro Leather - "Camo"